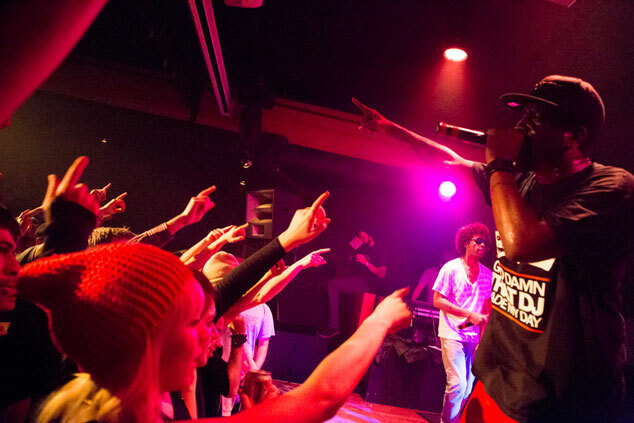 Check out pics of The Pharcyde’s first 2 shows in Canada. 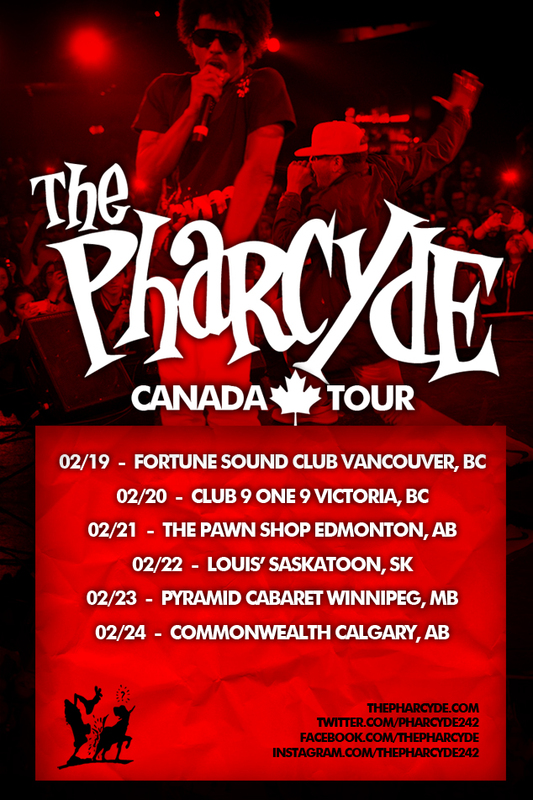 Fortune Sound Club in Vancouver, BC on February 19 and Club 9 one 9 in Victoria, BC. Oh Canada! The Pharcyde is coming! Whaddup Canada. It’s been a minute… See you soooon though! Click here for more info on our shows in Canada. 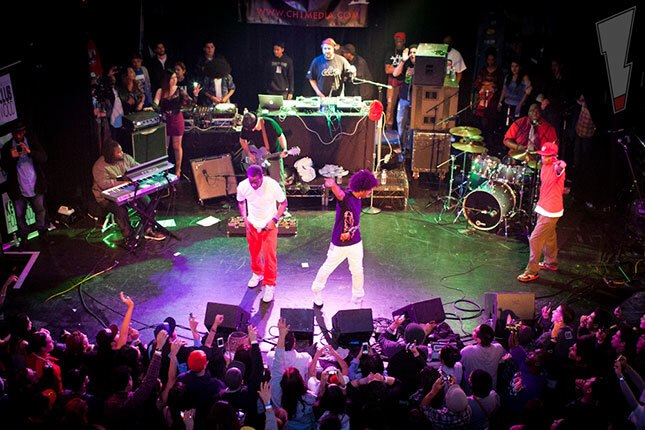 On December 27th 2012, The Pharcyde rocked the stage in their hometown, Los Angeles, California to celebrate their 20 year anniversary in the Hip Hop game. Billed as a “Family Affair”, this epic event featured live performances by Souls Of Mischief, Ab-Soul, Ugly Duckling, The Cloudmakers and a very special set by The Almighy Myghty Pythons (The Pharcyde x Souls Of Mischief). MC Supernatural was also in the house and rocked the crowd with his lethal freestyle skills, only utilizing items that were handed to him by concert goers in front of the stage. Needless to say, this was an epic night. Thanks to everyone who came out to vibe with The Pharcyde and Friends at The Key Club! Shout out to Joel at FlashPointGrafix.com for the incredible photos. The Pharcyde is coming to Las Vegas to rock with you! 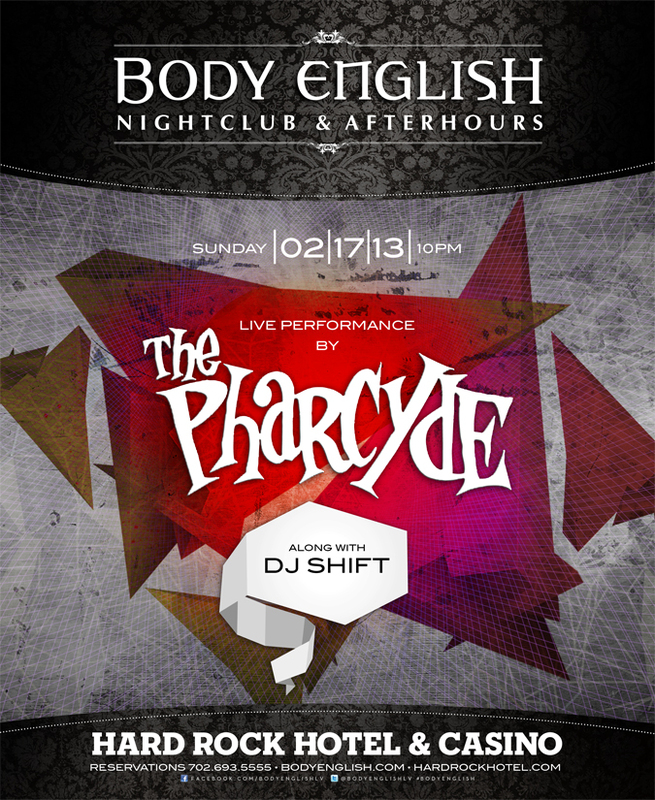 We will be hitting Body English inside The Hard Rock on Sunday February 17th. Hope to see y’all there!